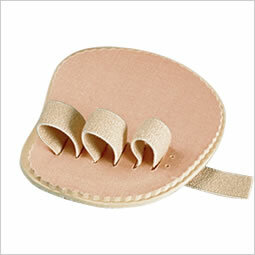 The PediFix Budin Toe Splint aligns crooked, overlapping or flexible hammertoes with elastic bands that gently guide deformed toes into place. 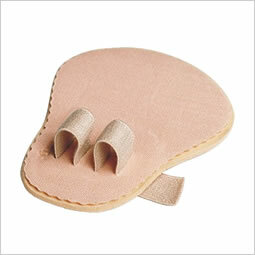 This splint encourages flexing and extension of toes to prevent fixation and rigidity. 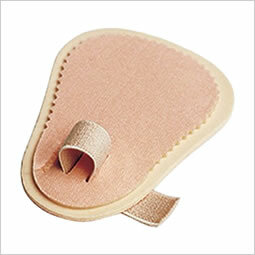 It is an ideal splint for post-op use.